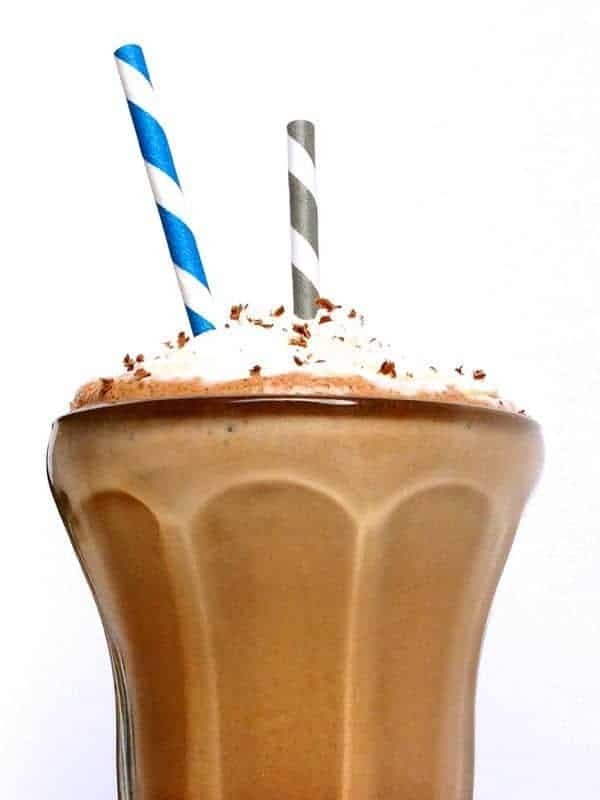 A healthy version of the drink made famous by Serendipity in New York City, my Frozen Hot Chocolate is made without any store-bought hot cocoa mix and is completely guilt-free! I have an embarrassing confession: I just watched the movie Frozen for the first time a couple weeks ago. Yes friends, that’s correct, I have a 1 and 3 year old and somehow went all this time without watching the movie!! Can I be honest? It was a little depressing. Am I a sap? Don’t answer. In addition to watching Frozen, my oldest is also obsessed with drinking hot cocoa. 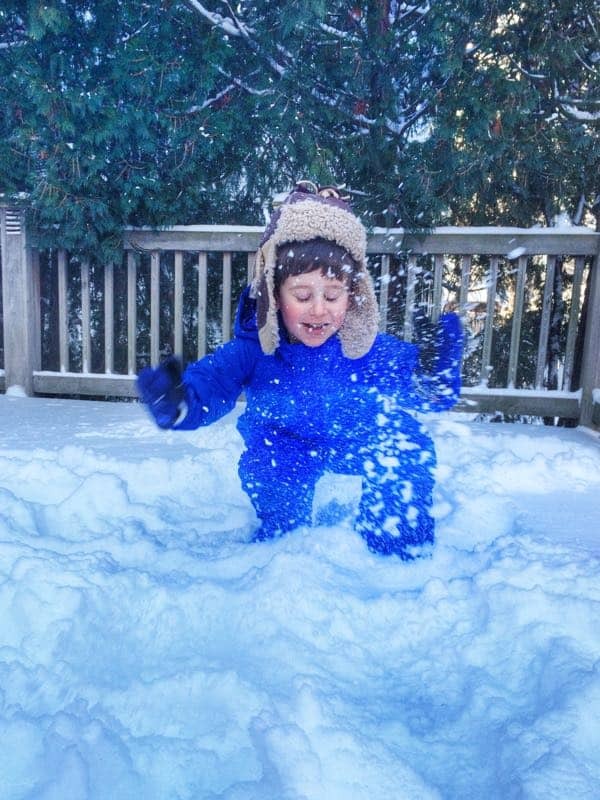 With temperatures below freezing and wind chills of -20, I can’t say I blame him. 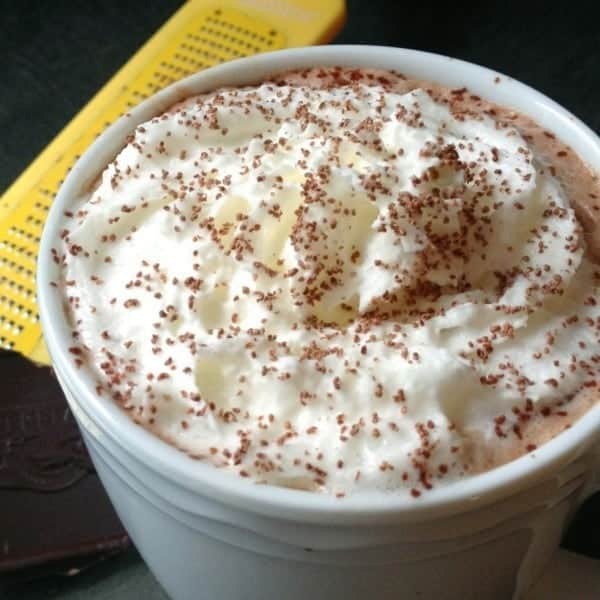 We typically whip up a quick batch of my Dark Chocolate Hot Cocoa but when my friends at UDIM asked me to create a dairy-inspired recipe for January, I decided to create a Frozen Hot Chocolate – a healthy knock-off of the drink made famous by NYC’s Serendipity. Just like the other versions of hot chocolate found on my website, there is no need for the over priced, store-bought hot cocoa packets. A little milk, cocoa powder and honey and you are well on your way to a rich, creamy and decadent frozen hot chocolate. 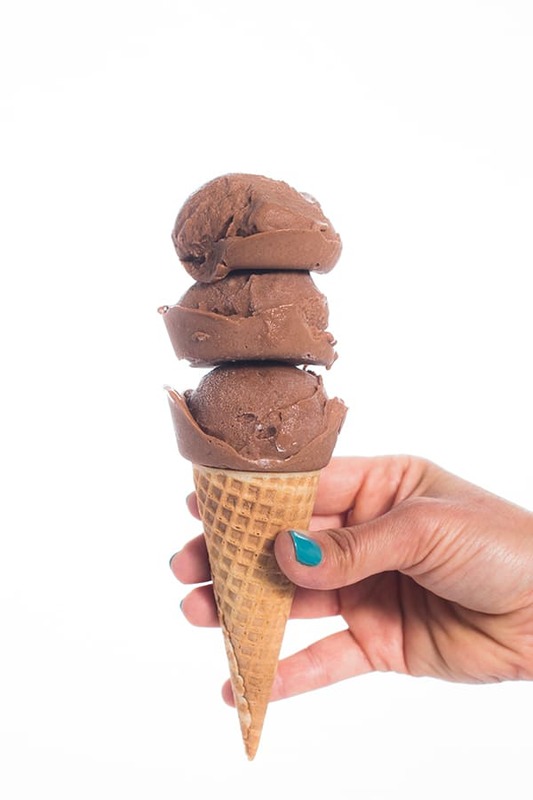 In fact, this combination of low fat dairy and antioxidant rich chocolate is not only a delicious treat but it makes an excellent recovery drink after a workout. A healthy version of the drink my Frozen Hot Chocolate is made without any store-bought hot cocoa mix and is completely guilt-free! Place first 5 ingredient in a high speed blender (milk through salt) and puree until smooth. Add ice and continue blending until you've reached desired consistency. 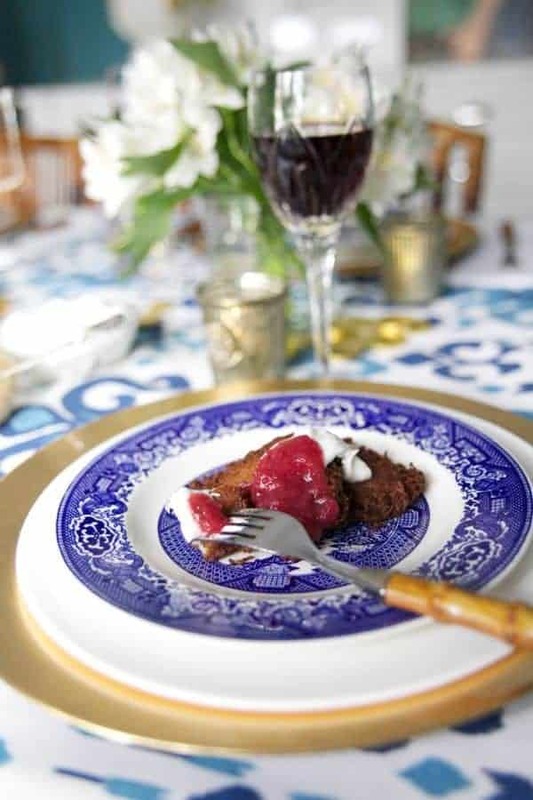 Pour into four glasses and garnish with whipped cream and chocolate shavings to serve. Disclosure: I am in a long term paid partnership with UDIM. Thank you for supporting the brands that make The Lemon Bowl possible. As always, all thoughts are my own. is it awkward that I’ve lived in NYC FOREVER and have never been to Serendipity? Or had their frozen hot chocolate? But…I think I’ll make yours instead. Sounds like a better life choice! This looks amazing! I can’t wait to make this!!! This looks absolutely amazing, Liz! 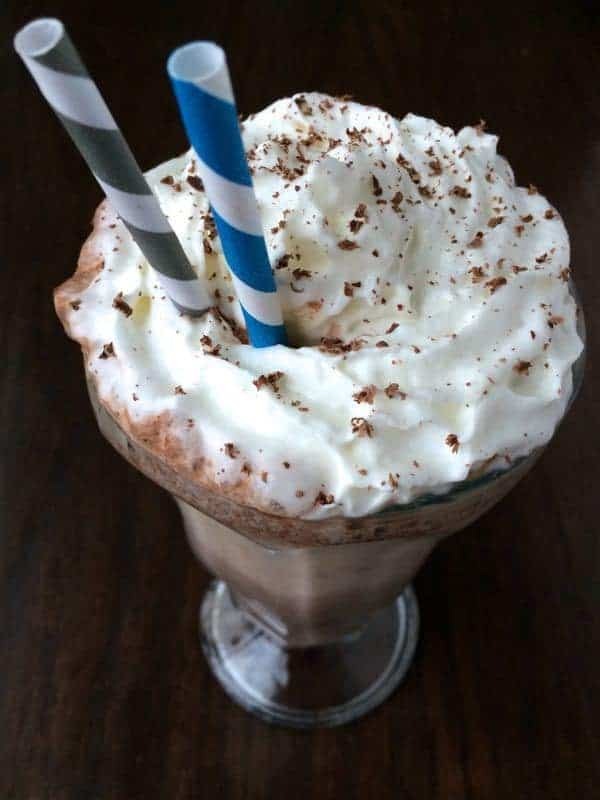 I’ve been to Serendipity once but haven’t tried their frozen hot chocolate but now I wont have to because this healthy version sounds even better! I have a 3 year old and almost 1 year old and haven’t watched Frozen yet either — although I do know the entire theme song since my three nieces are obsessed with Elsa haha. I am dying! This looks seriously delicious!!! I still haven’t seen Frozen Liz! My parents and my brother have, but somehow I’m the oddball that’s missing out. But if I get to watch it while drinking this gorgeous healthy frozen hot chocolate, I’m definitely up for it! :) Pinned! hahahaha I’m so glad I wasn’t the LAST!! I love that the calories for this work for my snacks. 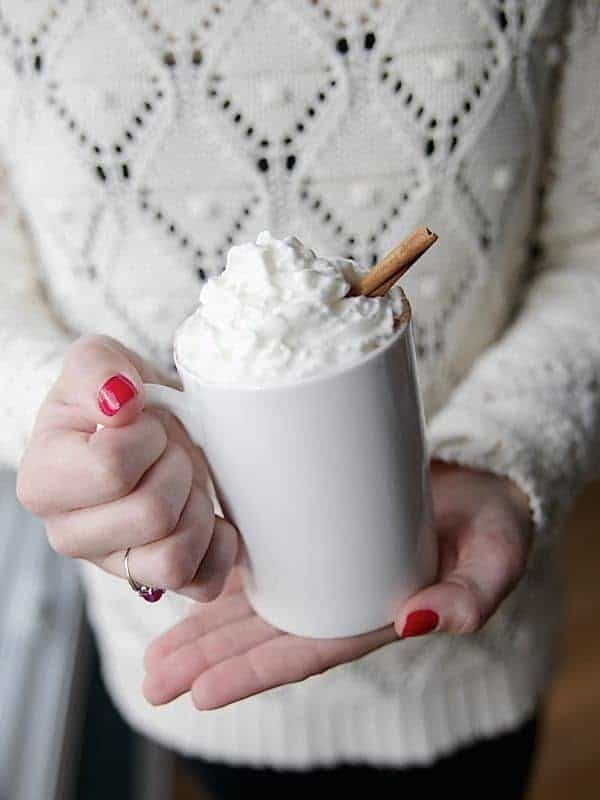 This is definitely something I’ll be making (although without the whipped cream). And enjoying greatly. I hope you love it Susan! Girl, these pictures rock! Absolutely love it and I wish I had one of these to sip on right now. I’ve been to NYC several times, but I’ve never made the stop in at Serendipity. Your version looks every bit as lust-worthy as the one I picture in my head! My straw is waiting indeed. The fact that this is a good workout recovery drink is just a bonus!